The serviced offices in Salford Quays are located adjacent to Media City less than two miles from Manchester city centre and provide some of the highest quality serviced offices in Manchester. The unique waterfront location is in the thriving commercial centre of Salford Quays, with many restaurants, bars, general shopping facilities and a cinema, theatre and fitness centre within close walking distance. 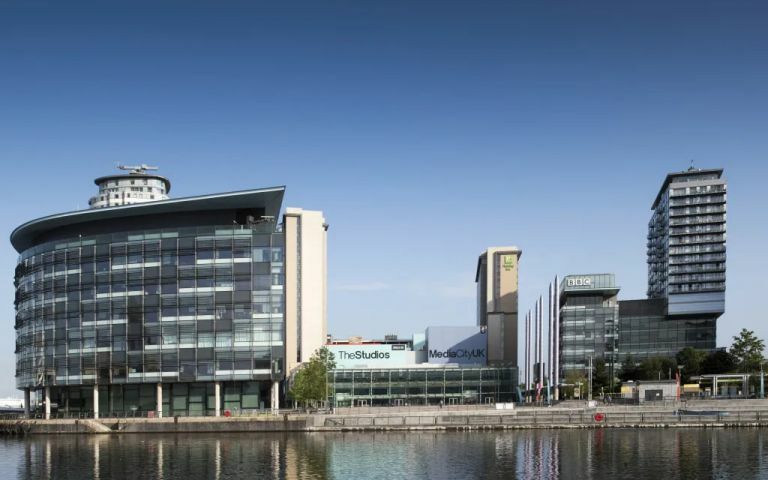 The serviced offices in Salford Quays are located adjacent to Media City less than two miles from Manchester city centre and provide some of the highest quality serviced offices in Manchester.